Air Duct Cleaning Coupon: $50 Off Air Duct Cleaning. Minimum charges apply. Not valid in combination with other coupons or offers. Valid at participating locations only. Certain restrictions apply. Please call Stanley Steemer at 866-604-2526 or visit us at www.StanleySteemer.com. Good at participating locations. Not valid with any other offer. With Valpak® coupon only. Coupon void if altered. Expires 05/10/2019. Carpet Cleaning Coupon: $99 for 2 Rooms. Tile & Grout or Hardwood Cleaning Coupon: $89 Per Area. Stanley Steemer Coupons - Stanley Steemer goes Beyond Carpet Cleaning, to provide you with a cleaner, healthier home. To schedule your appointment, go to stanleysteemer.com or call 866-604-2526. Stanley Steemer offers a wide range Residential and Commercial cleaning services including: Carpet Cleaning, Upholstery Cleaning, Tile and Grout Cleaning, Hardwood Cleaning, and 24 Hour Water Damage Restoration. 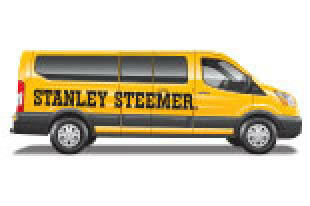 Visit stanleysteemer.com for a full list of services offered, additional local offers and retail products. 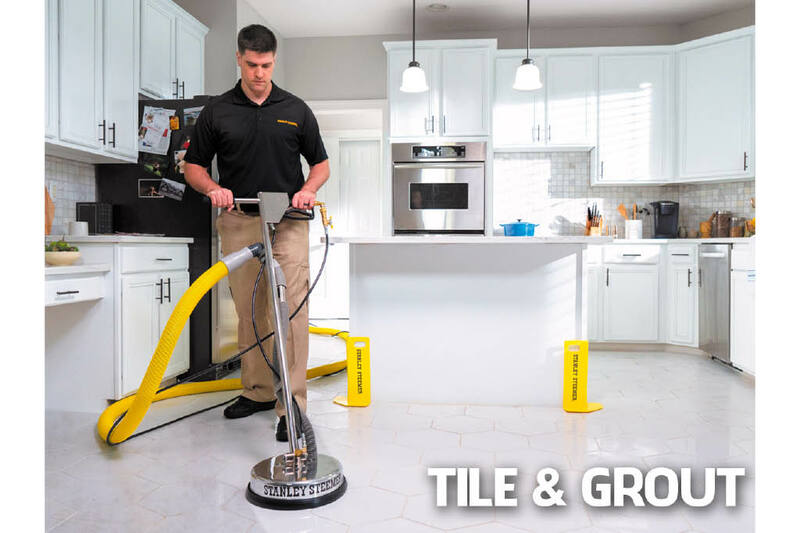 Grout color service, Color grout sealer, Clear tile sealant, Restore and protect, Clean grout, Remove grout stains, Grout and floor waterproofing, Tile stream clean, Dirt extraction. 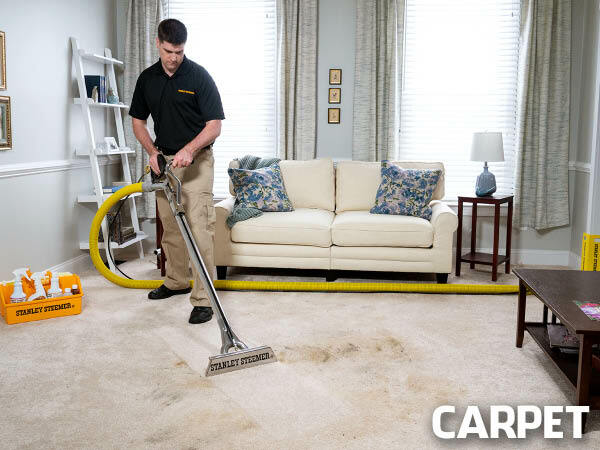 Carpet cleaning service available 24/7, Steam clean carpet, Hot water extraction, Loosens and lift dirt and soil, No abrassive brushing, Remove dirt, allergens, dust mites and other microscopic pollutants, Specialize in high traffic areas and heavily-soiled carpet, Truck-mounted vacuum system. Deodorize and protect, Neutralize odors at the source, Remove animal and pet smell, Hot water extraction cleaning, Upholstery protective spray help resistance dry soil and water based stains. Analyze and identify area rug fiber type, Special attention to high traffic or heavily soiled spots, Hot water extraction, Gentle effect clean to renew your area rugs, Antique rug service. Improve indoor air quality and energy efficiency, Remove dust, dust mites, bacteria, fungi and mold from air system, NADCA Certified, Complete ventilation system service, HVAC, Blower and evaporator coil, Accessible components, Air ducts, Vent covers, Main trunk line, Dryer fire prevention, Clean dryer vents. Safe, professional leather cleaners, Leather moisturizer and conditioner, Protectors and rejuvenate leather furniture, Long term leather treatment. Stanley Steemer Residential Cleaning Services include: Carpet Cleaning, Furniture Cleaning, Tile & Grout Cleaning, Hardwood Floor Service, Air Duct Cleaning, Water Damage Restoration, Area Rug Cleaning, Autos, Boats & RV Cleaning and Insurance Services. 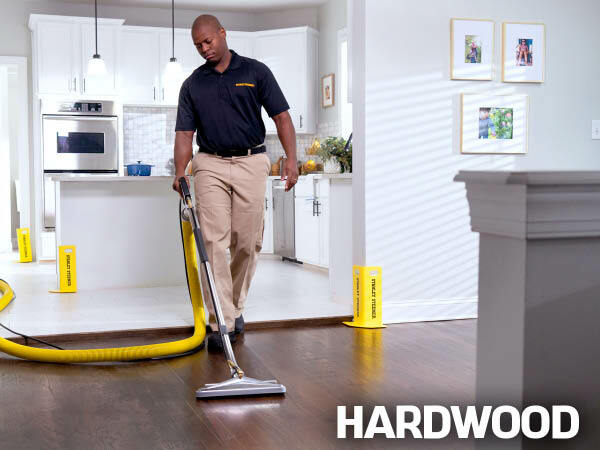 Stanley Steemer Commercial Cleaning Services include:Carpet Cleaning, Furniture Cleaning, Tile & Grout Cleaning, Hardwood Floor Service, Airt Duct Cleaning and Water Damage Repair.